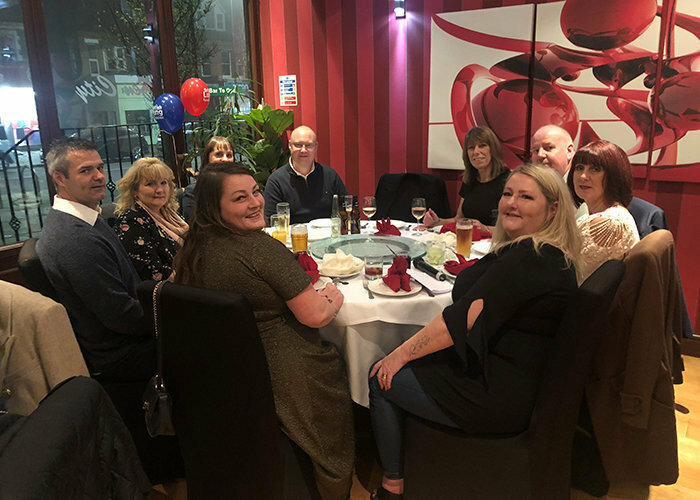 Employees and friends of Runwood Homes have so far raised £1711.69 for the British Lung Foundation, a charity helping people affected by lung conditions. 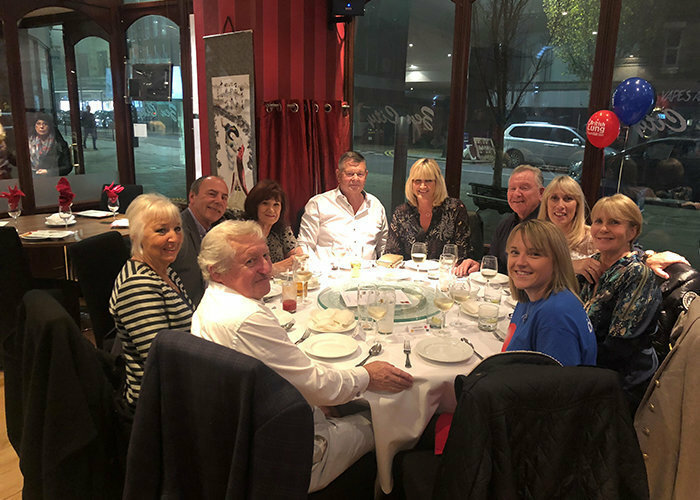 Money was raised through sales of raffle tickets and a charity auction evening held at Chinese restaurant, Zen City, in Westcliff-on-Sea, Essex, on Thursday 15 November 2018. 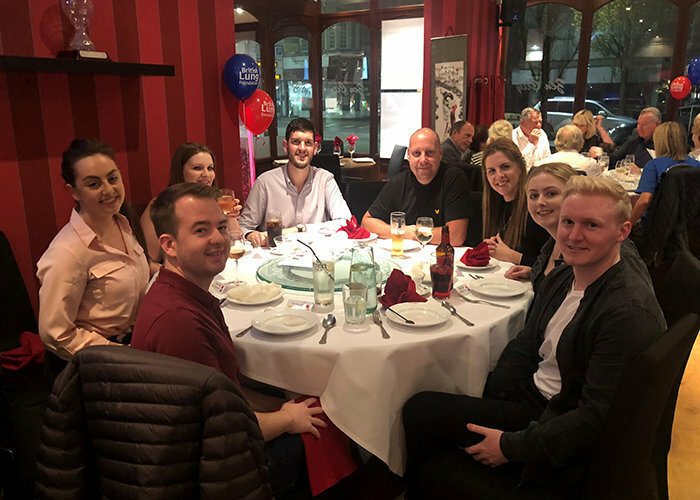 Employees of Runwood Homes auctioned their services for free in order to raise funds for the British Lung Foundation. Polish language lessons, a private chef experience, ball dancing lessons, gardening and decorating services made up some of the services auctioned. Fantastic raffle prizes including hampers, vouchers and experiences were generously donated by Runwood Homes suppliers and connections which we are incredibly thankful for. 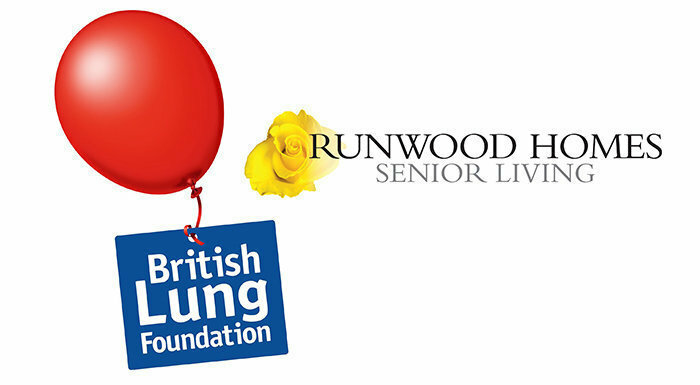 Runwood Homes will be donating further to the British Lung Foundation through another much anticipated raffle. Winners and prizes will be announced during the company’s annual Christmas party celebrations in December. 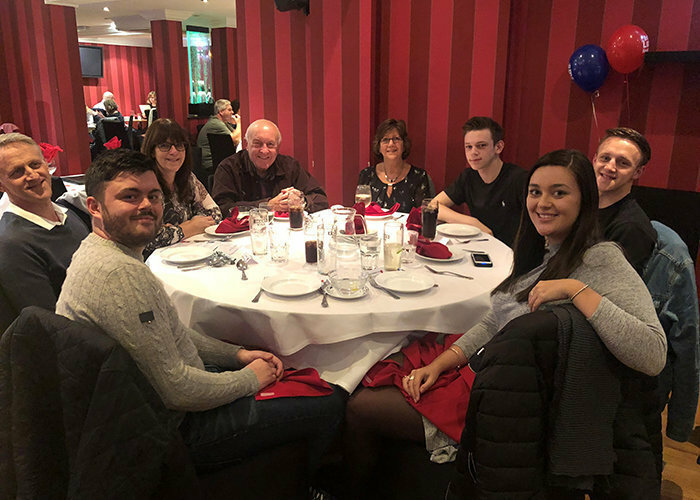 The BLF charity is one close to the hearts of Runwood Homes employees; funds are being raised in memory of dear late employee, Mark Clarke. 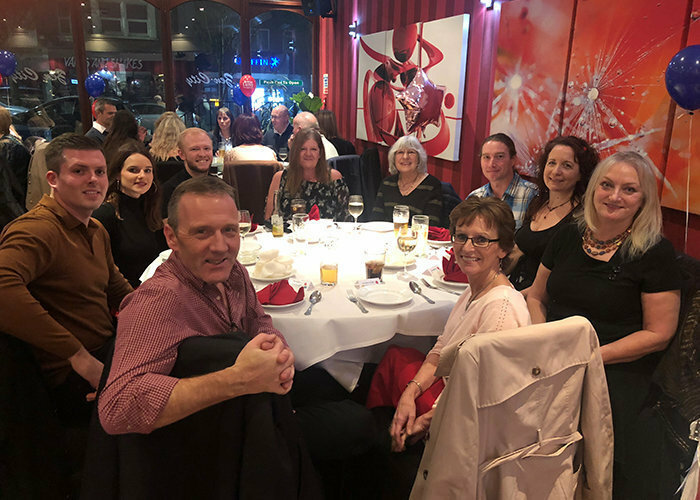 A big thank you to Runwood Homes employees; Ricardo, Gary, Izobela, Joanna, Jehan, Gorgia, Connor and Bart, for auctioning their time and expertise, and to Bev and her team of helpers, Sarah, Angie and Beccy, for organising a fun and entertaining evening for such a good cause. For more information about Runwood Homes and our residential care homes, call 01702 559797, email info@runwoodhomes.co.uk, or browse our website by clicking here.